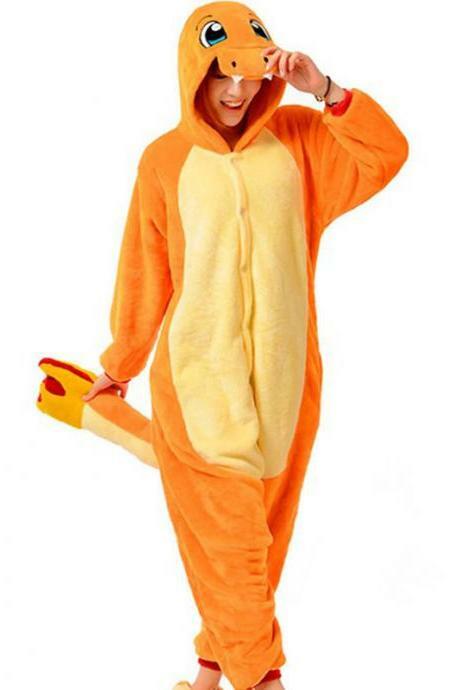 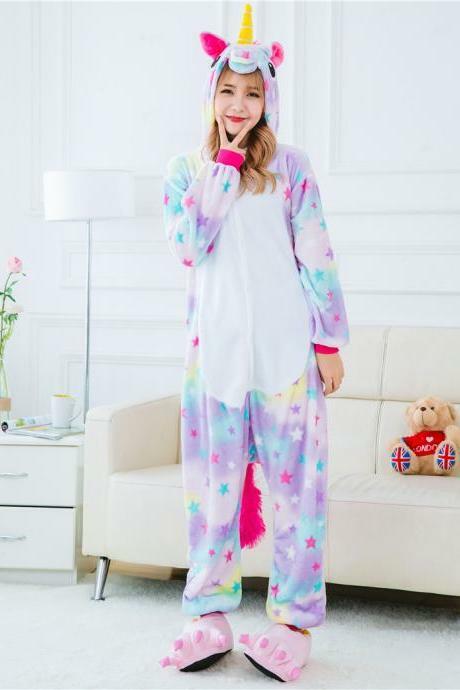 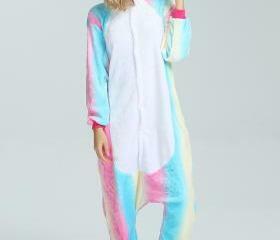 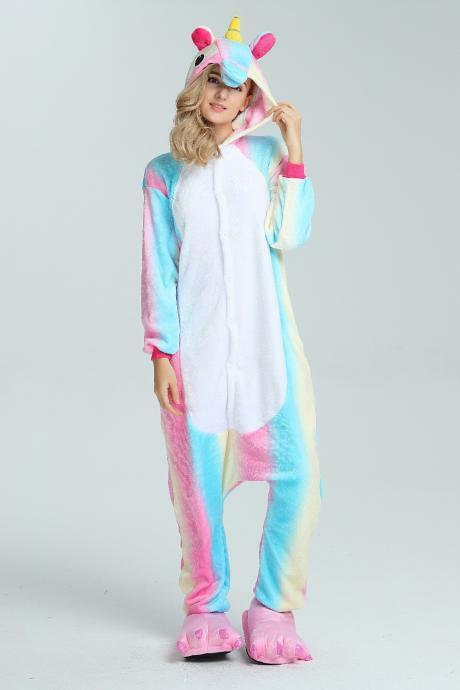 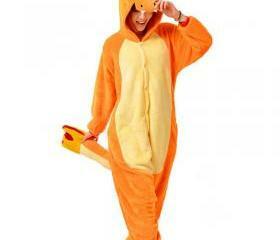 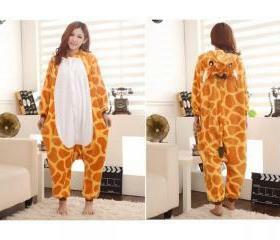 Make your sleepover stand out and unique in an on-trend novelty onesie! 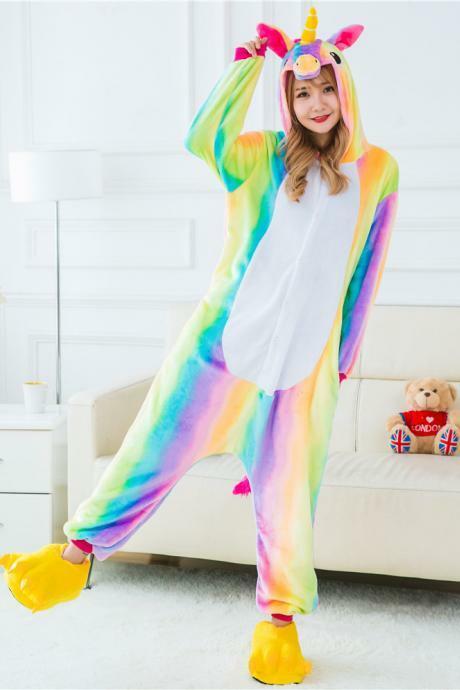  We have a wide range of onesies with cute and vibrant colours from unicorn styles to adorable panda, crocodile and giraffes, pick your favourite piece for sweet dreams during the night. 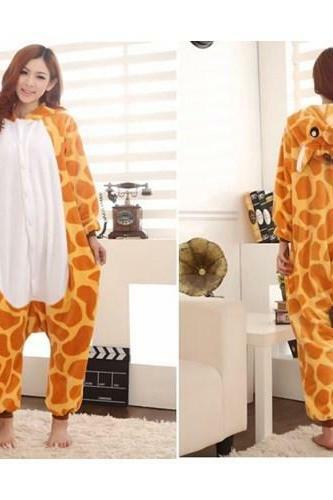 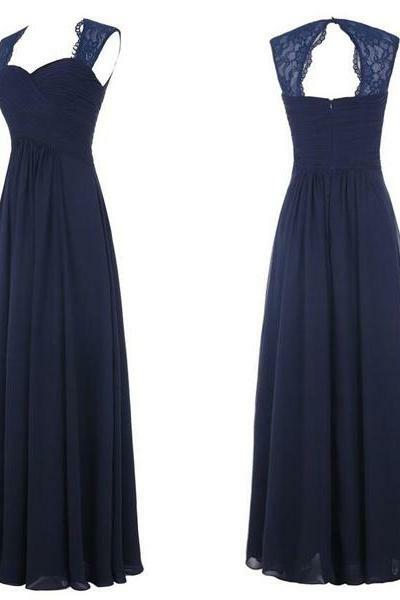 They are absolutely perfect as gifts as well. 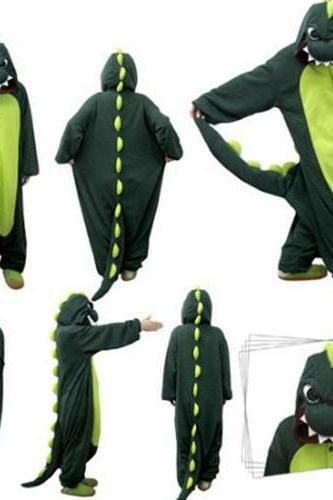 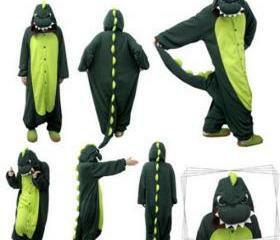 Cute Dinosaur Unisex One .. 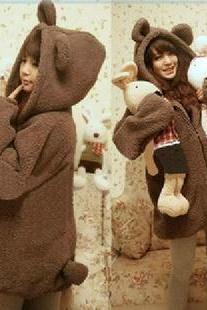 Jacket With Bear Ears And.. 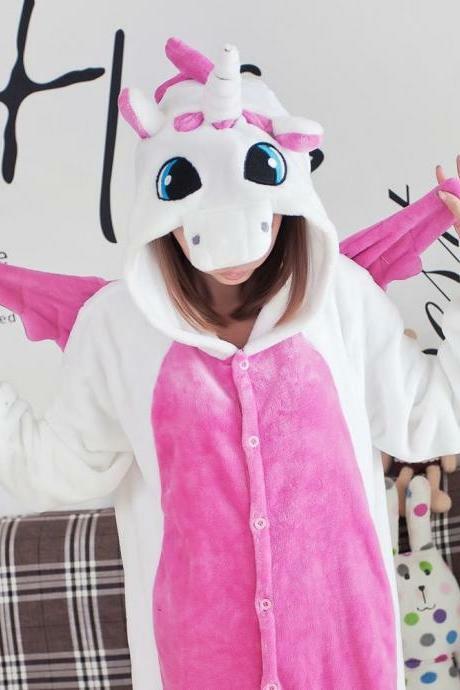 Pink And White Unicorn On.. 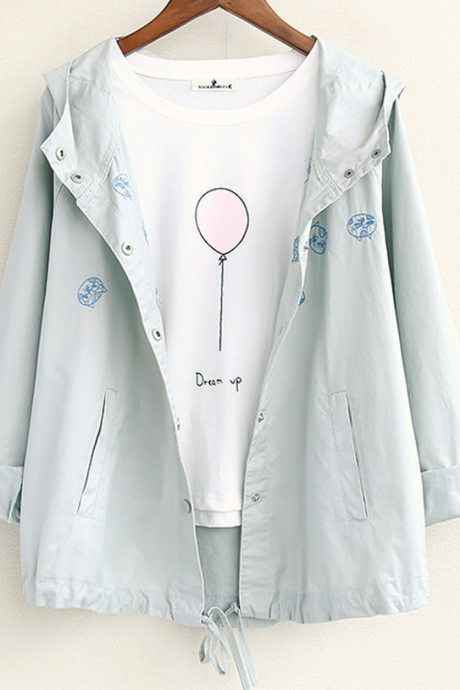 Couple Matching Full Zip ..